We already knew Microsoft was planning on rebranding the Windows Store to Microsoft Store when the company started diversifying its media offerings for Windows 10 devices. And now, that time has finally come. The company is now rolling out the rebranded Windows Store to Windows Insiders in the Release Preview Ring together with an app update. 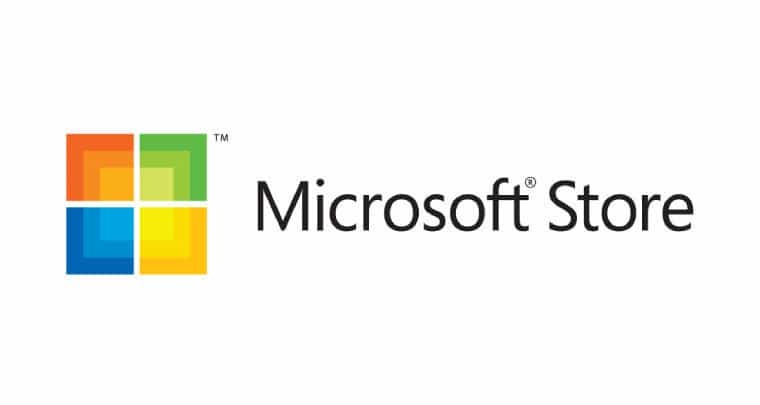 This update involves a brand new logo for the Microsoft Store and also changes the Windows Store’s name to ‘Microsoft Store.’ While the new logo looks rough for now, this is probably not the final version. Microsoft is likely revamping the Windows Store with a new name and logo to provide users access to more products in Windows 10, with potential plans to offer products and services directly on Surface hardware or other third-party products such as the Fitbit straight from the Microsoft Store application. The newly revamped store in Windows 10 could also lead to Microsoft making it cross-platform along with providing users the opportunity to make TV shows and movies purchased from the Microsoft Store available across their various devices and the web as well. Of course, none of this has been officially announced — not even the rebranding– which this could mean that things are still in the testing process for now.